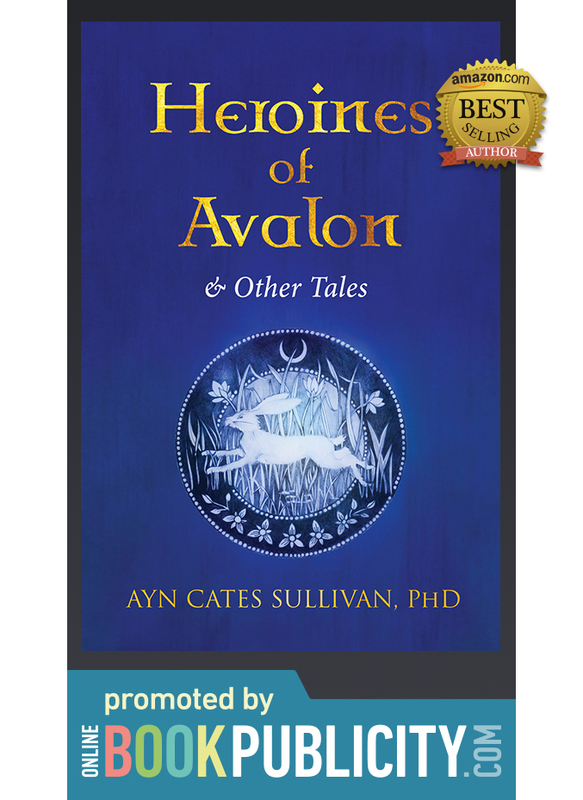 Download to Kindle here! 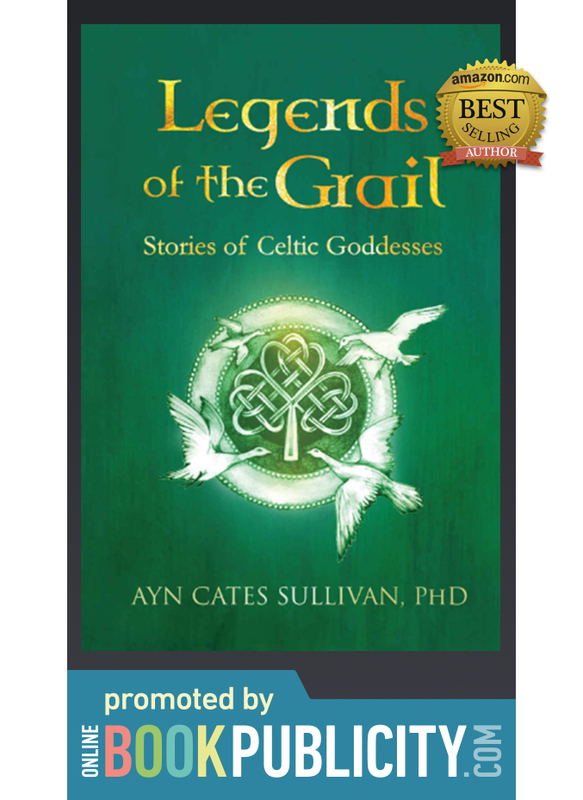 Purchase Hardcover! 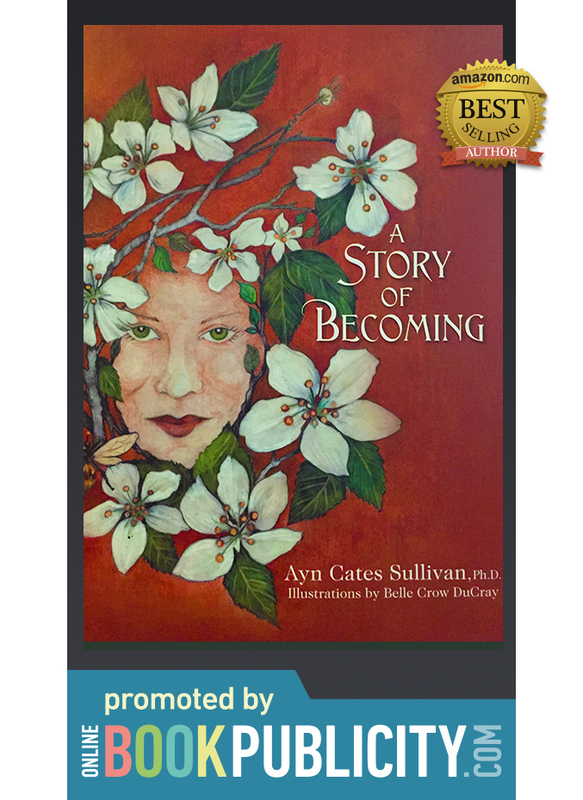 A Story of Becoming by Ayn Cates Sullivan is a tale of Self-Discovery, Love & Hope. The story follows a seed, which begins to sprout and become curious about who she is becoming. After overcoming a series of tribulations including being eaten by deer and struck by lightning, the sapling grows into a golden apple tree, which bears its fruits of wisdom to a community of vibrant characters. In the end, the golden apple tree becomes a symbol of love and hope for the community. 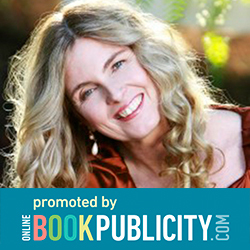 The winner of 16 literary awards, A Story of Becoming is a best seller in the spiritual, self-help, relationship, as well as children’s categories. It is exquisitely illustrated by Belle Crow duCray.